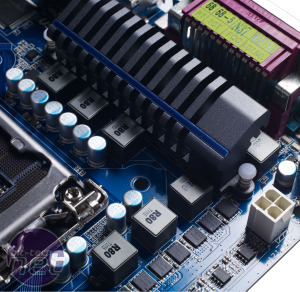 Intel’s LGA1155 socket and its supporting chipsets have been on the market for a fair old while now. They’ve had a relatively successful run too (excepting, of course, the SATA bug ordeal), thanks largely to their excellent stock speed performance and ludicrous overclocking potential. In truth, though, we’ve been a little disappointed by the crop of LGA1155 boards - not because they’ve been bad (far from it, in fact), but because they’ve all been very samey. The culprit for this is Intel’s decision to use an integrated clock generator, meaning the only real way to overclock an LGA1155 system is through the CPU multiplier. This puts all the strain on the CPU and means that most of the motherboards we’ve seen perform very similarly - nearly all of them have hit an overclock between 4.8GHz and 5.1GHz. 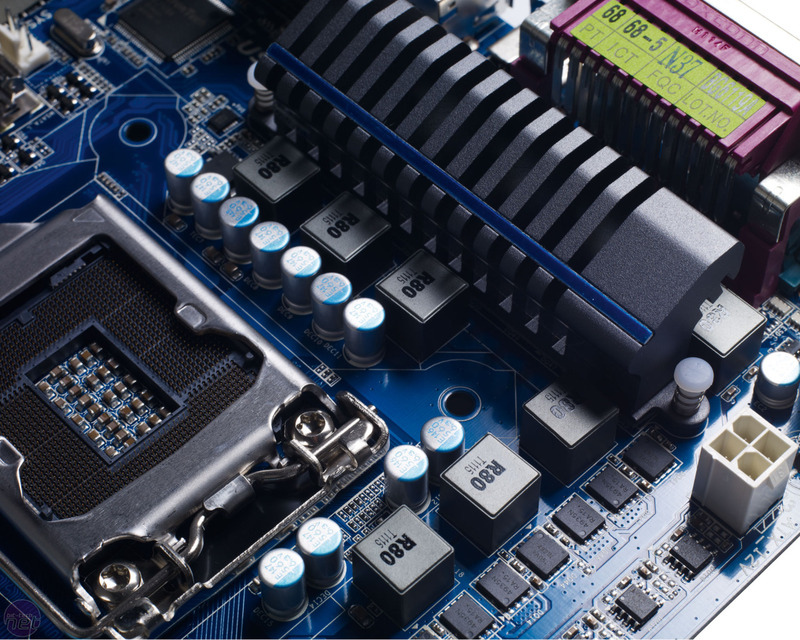 Of course, motherboard manufacturers are aware of this homogeneity too, so they’re turning to the only other areas available to differentiate their products - features and price. It’s pretty obvious which route Gigabyte has taken with the GA-Z68AP-D3. Despite being based on Intel's premium Z68 chipset, it costs just £82. 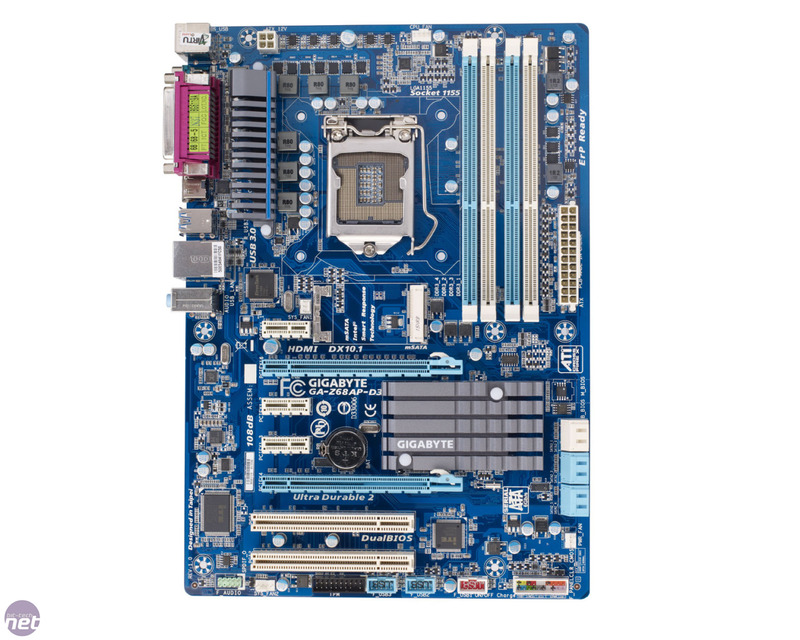 We’ve been hard on Z68 boards in the past, as it doesn’t add many useful features over Intel's P67 chipset, despite the extra cost. The one useful feature the more expensive chipset has is Intel Smart Response; a feature that lets you use a small SSD as a high speed cache for a larger mechanical hard disk. This didn’t make much sense when Z68 boards cost £150 - if you can spend £150 on a motherboard, it’s a good bet you can afford a decent sized SSD too - but it becomes a more compelling idea when the motherboard costs £82. We’ve said all along that Smart Response is a technology better aimed at the lower end of the market, where people aren’t likely to be willing to stump up for a high-capacity SSD. 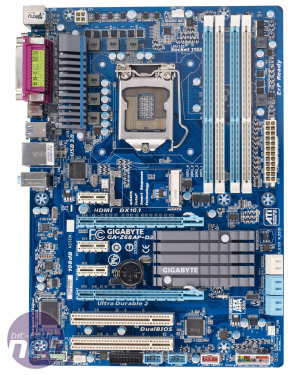 Gigabyte is aware of this too, as the Z68AP-D3 sports a handy little mSATA port next to the CPU socket, which would make an ideal home for a small and cheap SSD, such as OCZ’s 30GB Nocti drive. This could happily function as a dedicated Smart Response drive and give a PC built around it the pop and feel of a system with a true SSD boot drive. Apart from its price and onboard mSATA port, the Z68AP-D3 is relatively unremarkable. We won’t spend too much time dwelling on the more mundane aspects of the board, as you’ve heard it all before anyway. 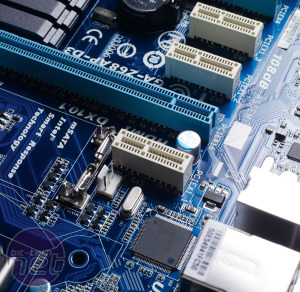 What we will say, though, is that the board is slightly slimmer than a regular ATX board; a move that's quite common at this end of the market as less PCB area equals lower material costs. 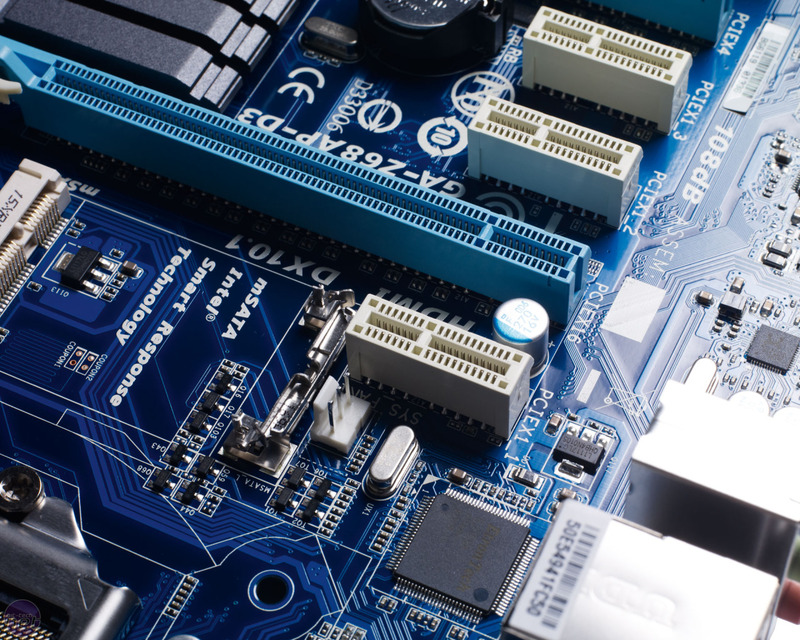 The board also sports 5+1 phase VRM circuitry, which is impressive for such a cheap board. There's a pair of PCI-E 16x slots too, although they only have Crossfire X certification - there's no SLI. The back panel plays home to some surprises too, such as the pair of USB 3 ports and, interestingly, a serial and a parallel port. These will have little use for home users but may be useful for small businesses where many items, such as barcode scanners, still use them.